Jars Of Jam And Basket With Cherry. Stock Photo, Picture And Royalty Free Image. Image 41302600. 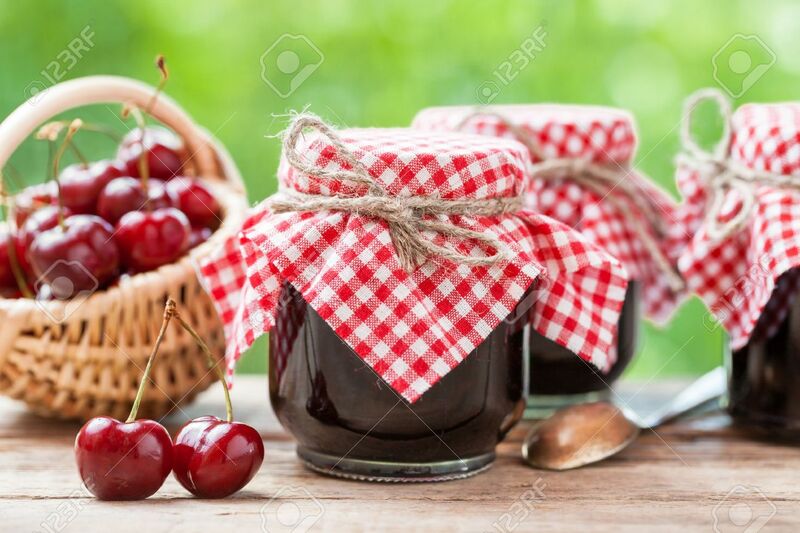 Stock Photo - Jars of jam and basket with cherry. Jars of jam and basket with cherry.